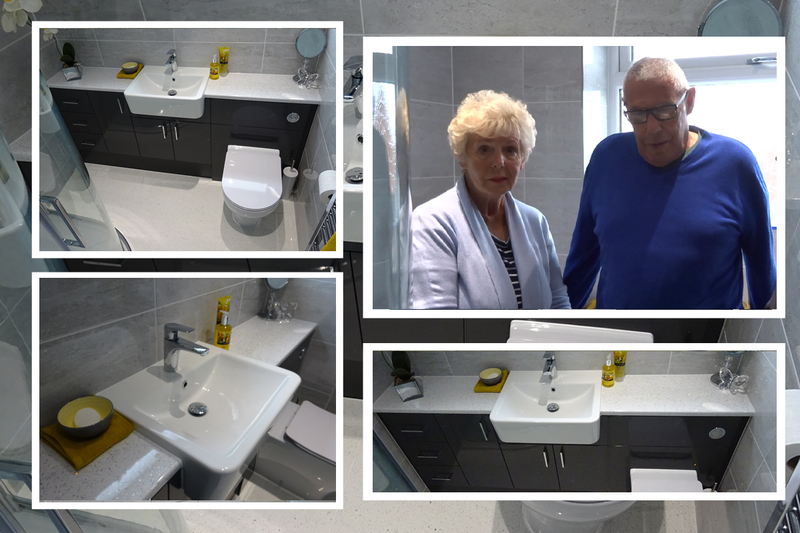 Veronica and Roger invited us to help convert their bathroom to a shower room. 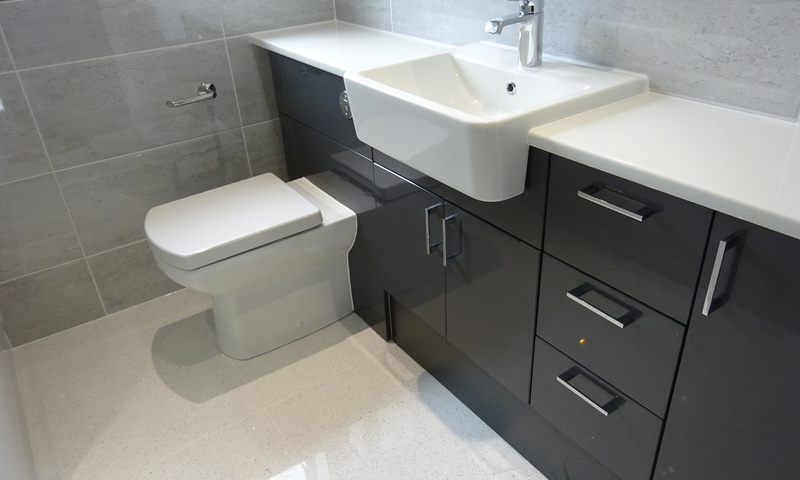 Veronica wanted fitted furniture and a shower with sliding doors. 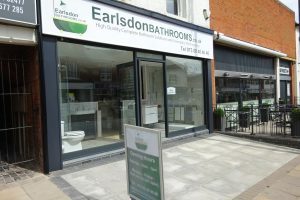 After completing the work, Veronica and Roger provided Earlsdon Bathrooms with a review. The video is shown below.